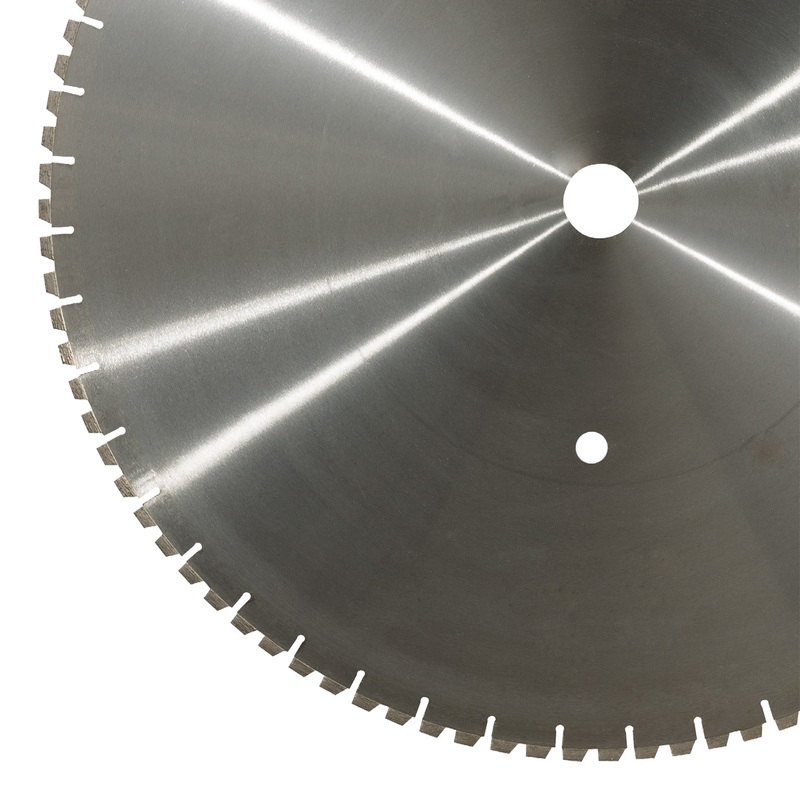 This wall cutting blade is the quickest demolition blade on the market produced with silver-brazing. Designed for the most demanding customers, thanks to its design with “fragmented/broken segment” it’s possible to work on great surfaces in a little time, assuring in any case a top performance. As like as taglio muro 3, it can be assembled on any wall cutting machine type.